judging by the multitudes of you who have signed up to Monday’s PDtP Special; we haven’t had this many registrations in a long time. Surprise! It’s the PDtP Palestrina Special! And an even bigger surprise – we’ve actually produced the poster more than 24 hours in advance! Continue reading Surprise! It’s the PDtP Palestrina Special! Posted on April 7, 2018 April 7, 2018 Leave a comment on Surprise! 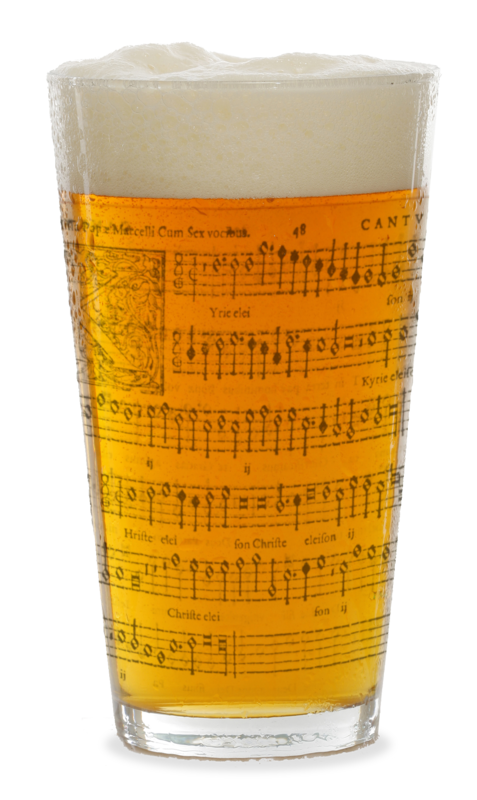 It’s the PDtP Palestrina Special!